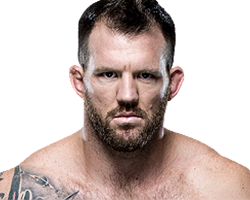 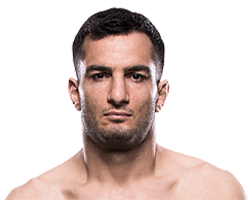 Michael Bisping(born 28 February 1979) is an Englishmixed martial artistwho competes in themiddleweightdivision of theUltimate Fighting Championship(UFC). 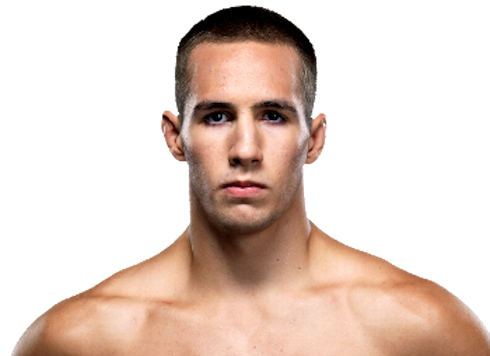 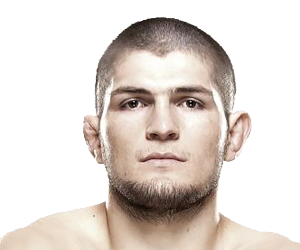 He is a formerCage Rage Light Heavyweight Champion, andThe Ultimate Fighter 3Light Heavyweight Tournament winner. 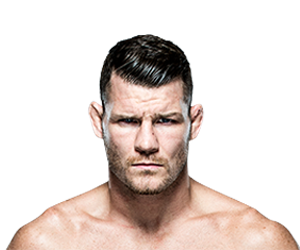 As of 8 October 2015, Bisping is ranked #7 in official UFC middleweight rankings. 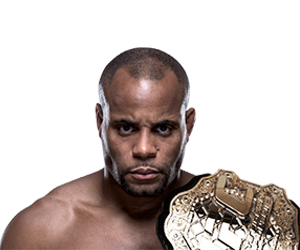 At UFC 199 on June 4, 2016, Bisping knocked out Luke Rockhold in the first round of their bout to win the UFC middleweight championship.